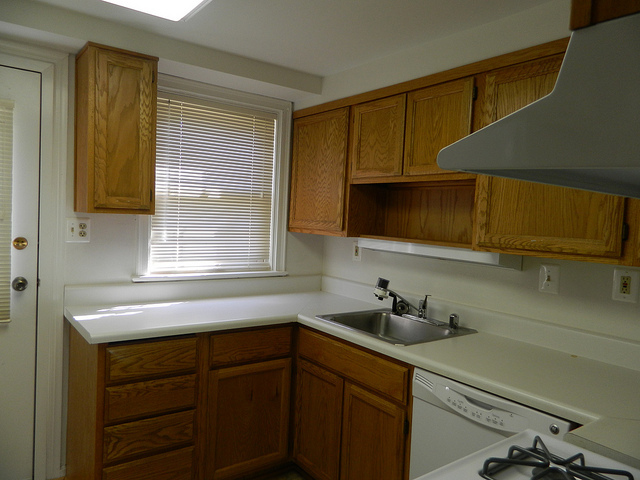 In March, 2012, Brookfield Homes helped the Fauquier Family Shelter with a $7,500 renovation! This townhouse now houses a mother and her three daughters, who are all under age 11. Brookfield Homes helped update the kitchen and bathrooms, along with other updates such as new carpeting and replacing the washer and dryer. Thank you, Brookfield Homes and the following Trade Partners, for your great work on this project!